Michael Meade, renowned mythologist, storyteller, and author brings his unique blend of timeless and timely tales, unifying songs and unique perspectives on the issues of the day to his hometown of Vashon Island with Truth & the Living Soul, an event at the Vashon United Methodist Church on Thursday, Nov. 8 at 7:00 pm Tickets for the evening are $15 and are available at www.mosaicvoices.org . The Truth & the Living Soul event is part of Meade’s 2018-2019 book tour which will include events along the west coast, the southwest and Canada. It is an evening of profound ideas, a soulful and mythological view of current affairs and a resounding collective call to find unity and wholeness in this time of conflict and confusion. At a time when the current culture is struggling with a loss of truth, the evening is a reminder that meaning is essential to the human soul and the current loss of meaning and denial of truth imperils the heart and soul of human culture. 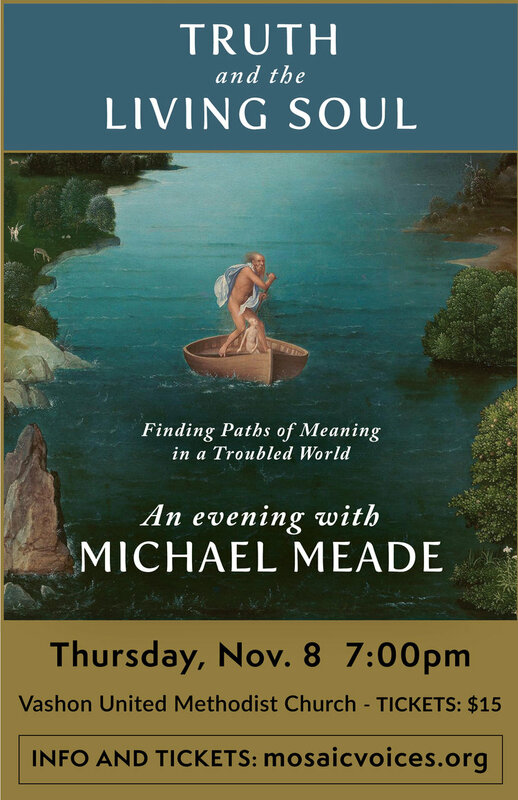 Meade shows how soul can be recovered and people can learn to “live in truth,” which involves the vitality of the soul, the core powers of imagination, and the ancient inheritance of humanity. It is these changes at the level of the individual soul that can generate the collective energy needed to change the conditions of the world. Michael Meade, D.H.L., is a scholar of mythology, anthropology, and psychology. 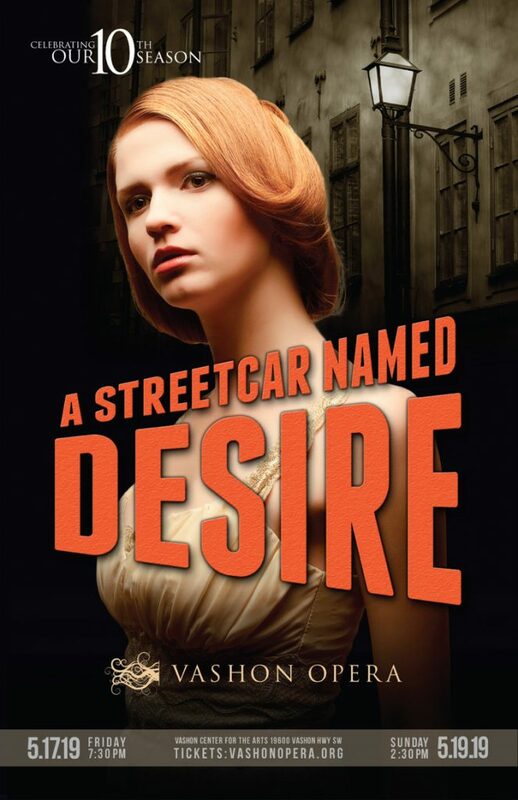 His writing combines compelling storytelling, street-savvy perceptiveness and spellbinding interpretations of timeless myths. Meade is the founder of Mosaic Multicultural Foundation, author of The Genius Myth, Fate and Destiny, Why the World Doesn’t End, The Water of Life, and co-editor of The Rag and Bone Shop of the Heart.